Did Toronto live up to the Bizarro World hype? Bayley kicked while she was down, internet explodes from the reception. Dean & Seth tease bromance reunion. 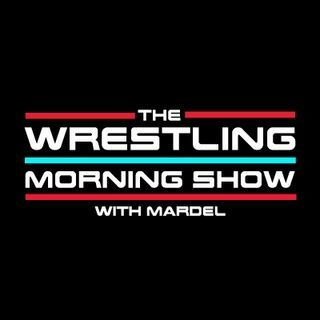 Coder joins the show and asks-Jason Jordan is he facing Miz at Summerslam?-no build yet. Mardel discusses several topics, plus fatigue in the women's division.